SIPS is excited to welcome its new assistant professor, Katie Gold. 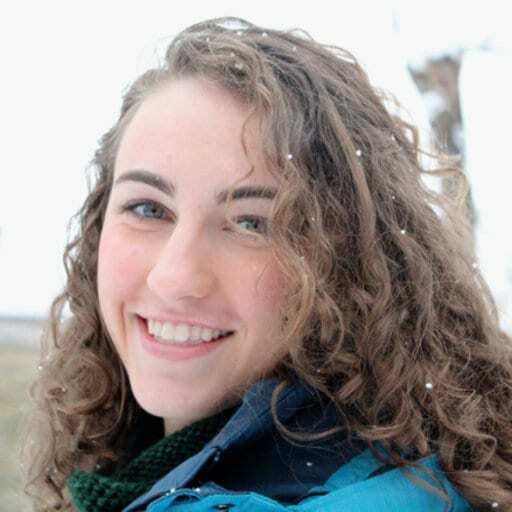 Announced on April 9 by Gary Bergstrom, Chair of the Plant Pathology and Plant-Microbe Biology Section, Katie was the successful candidate for the Grape Disease Ecology and Epidemiology Position at Cornell AgriTech. Her research and extension seminars were on the topics of “Hyperspectral systems for pre-symptomatic potato disease detection” and “Agricultural sensors in Grape IPM”, highlighting some of the tools and approaches that she will bring to the position. Katie is currently completing her PhD at the University of Wisconsin – Madison. She will conduct postdoctoral research at the NASA Jet Propulsion Lab (JPL) in California in August 2019 through January 2020, while holding the title of Cornell Faculty Fellow. While at JPL, Katie will gain experience with the latest hardware and software for remote imaging with future application to digital agriculture and grape production. She will begin her tenure-track assistant professor position on February 1, 2020 with responsibilities that are 60% research and 40% extension. Katie will be joined by her husband Ben. Katie is already setting up collaborations for her grape work in New York and plans to attend the American Society for Enology and Viticulture – Eastern Section Meeting in Geneva this July. Cornell pathologists will also be seeing Katie at the 2019 American Phytopathological Society Annual Meeting in Cleveland where Katie has been selected as a Schroth Faces of the Future Speaker. We welcome Katie to our community!